HiNDU NiGHTS - The Finest Rock 'n Roll Party! For those who joined us along the way for the past 12 years it is not necessary to describe our nights. 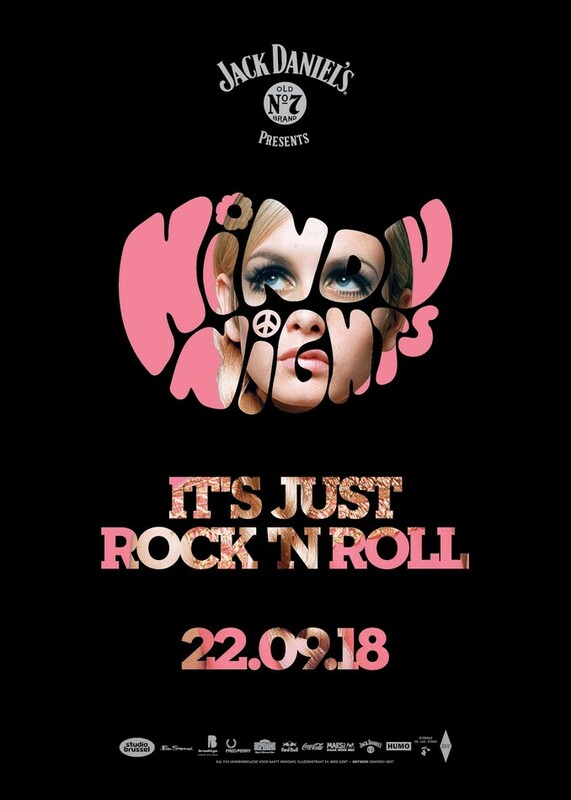 For the young folks: think AMY WINEHOUSE having a drink with DAVID BOWIE & JOHN LENNON while ARCTIC MONKEYS & OASIS are on the jukebox and a young live band like The STROKES comes along to get the crowd going. Our nights are not posh. They are not about being cool or trendy. IT’S JUST ROCK ‘N ROLL.